According to American Express, seven out of 10 U.S. consumers say they’ve spent more money to do business with a company that delivers great service. Excellent customer service, though, is more than an email reply or a phone call. It's the culmination of a well working human customer support system, where the company and the customer are linked beyond a quota. Customer support works well when there's a human element woven into the strategy. 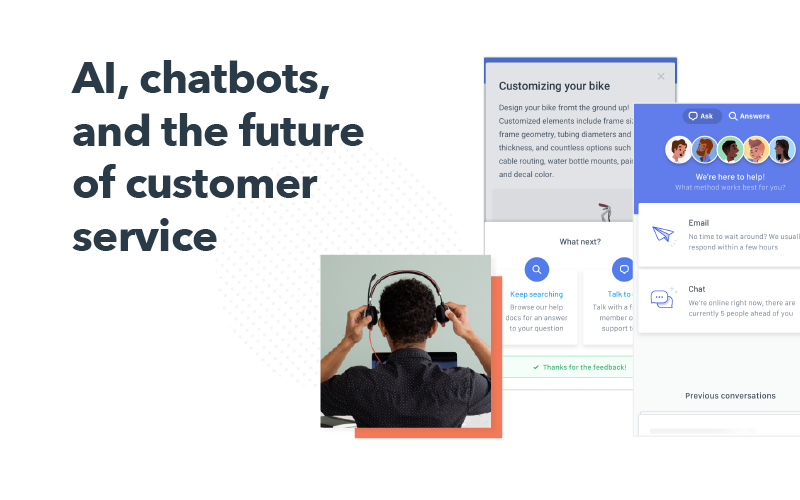 We teamed up with Help Scout to bring you clear, actionable steps that will bring your customer support team up a notch for happier employees, and happier customers. 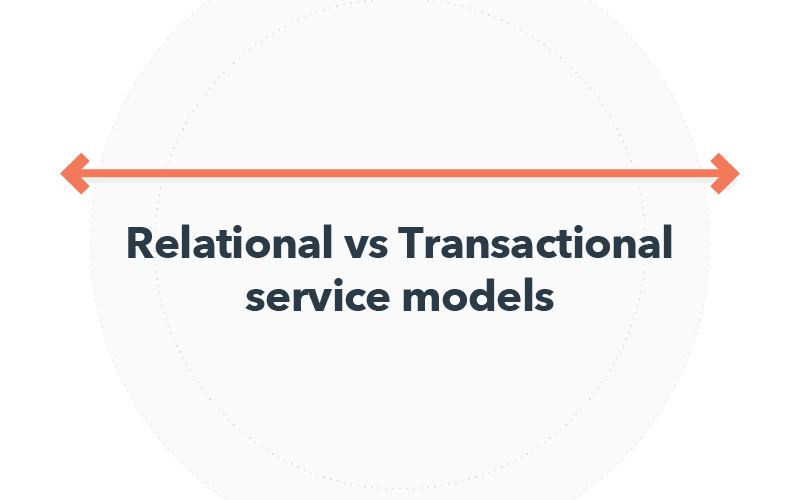 In this guide, you'll learn all about relational and transactional service models, and what will work better for you and your company. 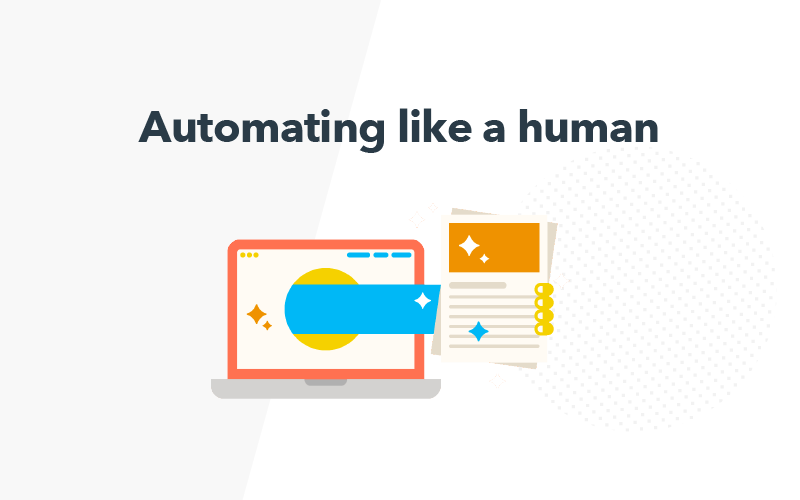 We explain setting up automation (like a human), working through your customer's priorities, and empowering your support team. According to Harvard Business Review, It is anywhere from five to 25 times more expensive to acquire a new customer than it is to keep a current one. 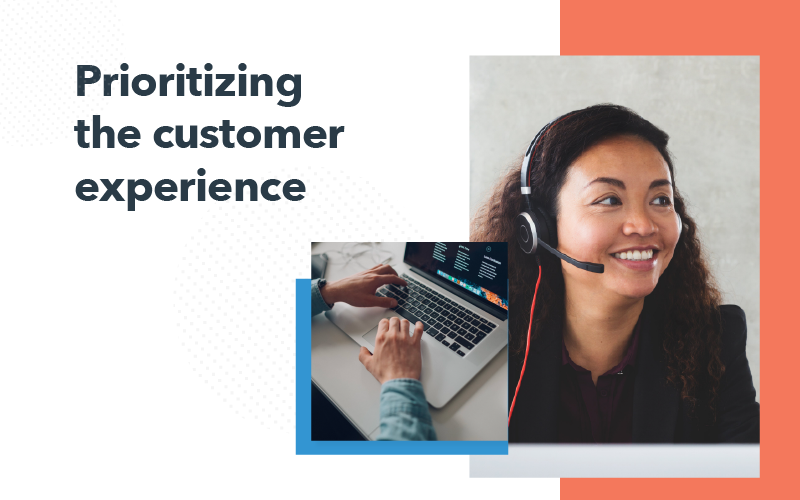 Learn how to make your current customers promoters, offer consistently human customer support experiences, and see that NPS go through the roof.